Ceratec sound and picture are authentic. We at Ceratec do not want to decide, how a music track should sound. This is responsibility of musicians and their producers. Therefore, Ceratec products belong to neither German, nor English, nor American sound tradition. It goes without saying that a speaker sound is influenced by its construction. That’s why Ceratec products get born not only in engineers’ minds. More and more often musicians participate in product development all the way to the series production. 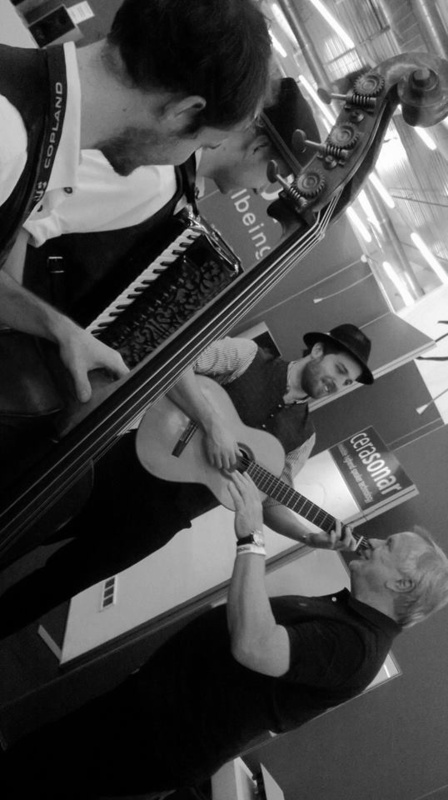 And among Ceratec employees the number of musicians is especially high. During music playback our speakers retreat into the shadow and transmit the sound the way it was recorded. Both good and bad records are reproduced equally precisely. This way you can understand that it was musicians’ decision, and we should give them this freedom.